When Isaac James (‘19) began preparing mentally and physically for his finalist interview for a prestigious scholarship, he realized a major setback: he did not have a suit to wear to it. While James studied abroad in Morocco last semester and worked alongside migrants and refugees, he gave away his entire suitcase of clothes, including his only suit. He returned to the states with only the clothes on his back. Public service is woven into James’ DNA, and now, the world has recognized it. James was recently named the recipient of the Truman Scholarship, a $30,000 scholarship that supports public service-oriented graduate study. He is the first Rollins student in 28 years to receive this prestigious award. His contributions to his community and beyond are extensive. From working with refugees in Tennessee, Uganda, and Morocco, to playing on his community college’s basketball team and serving as its SGA president he has exemplified the characteristics that the Truman Scholarship values most. James was born in a Kenyan refugee camp after his family fled Sudan during the country’s civil war. In 2001, they relocated to Memphis, Tenn. and lived in an impoverished area. “Coming from Africa, you have this vision of America being a place that is sort of perfect in a sense, but coming here we understood that there are a lot of challenges America faces and we were put within those challenges from the get-go,” he said. James was pursuing a professional basketball career before he realized he wanted to become a public servant. He worked with refugees in Memphis and became Student Government Association president at Jackson State Community College in Jackson, Tenn. before he transferred to Rollins. It was in those roles that he discovered his passion for public service. “I really understood the importance of community engagement, being one as a community to the point where we’re taking care of each other,” he said. The Truman Scholarship was created in 1975 for students pursuing graduate level education focused on public service, in honor of former president Harry S. Truman. The application process is rigorous and requires a five-page application with seven mini essay questions. This year, the scholarship had 840 candidates from 346 colleges and universities from which they chose 199 finalists. Out of the finalists, 62 students were awarded the scholarship. Twelve days after the initial application is turned in, those who qualify for final interviews are notified. Institutions are given the chance to appeal on behalf of one student whose application was turned down. “We appealed on behalf of Isaac and it’s a very arcane process… but once the finalists are selected they are all on equal footing and they select at least one per state,” said Dr. Jayashree Shivamoggi, the director of the Office of Competitive and External Scholarship. “Isaac is selfless, Isaac is charismatic, and Isaac is very driven to make a difference to the community he wants to provide a voice for, and that’s exactly the kind of candidate the Truman Scholarship was looking for, so I feel like our office was the instrument for connecting the right person to the right foundation,” said Shivamoggi. 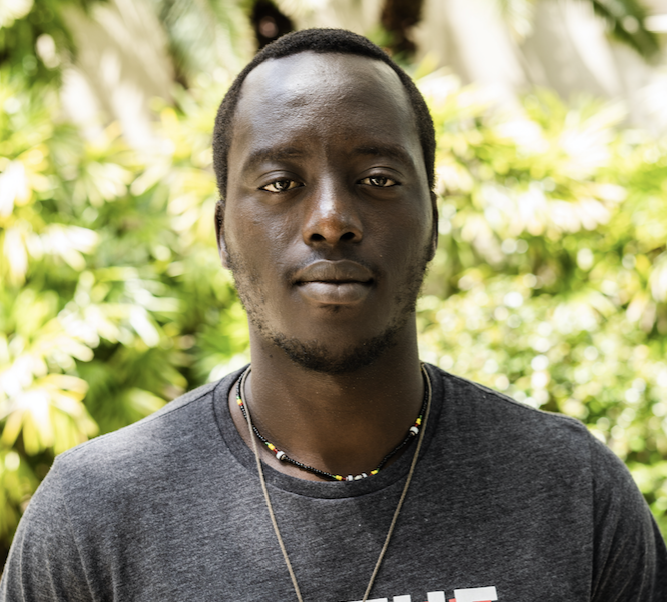 During his semester abroad in Morocco last fall, he started a program called Friends of Migrants and Refugees at Al Akhawayn University (AAU) inspired by his experience as a refugee in the United States. James said “recruiting volunteers for a program centered on a people group perceived as intruding and draining to Moroccan society was a huge task.” Yet, once he educated and raised awareness about migrant and refugee issues, he was able to recruit students from the university to teach English and Darija, the national language of Morocco, to migrant youth. The program has now become absorbed by the university and its mission is being continued by students at AAU. 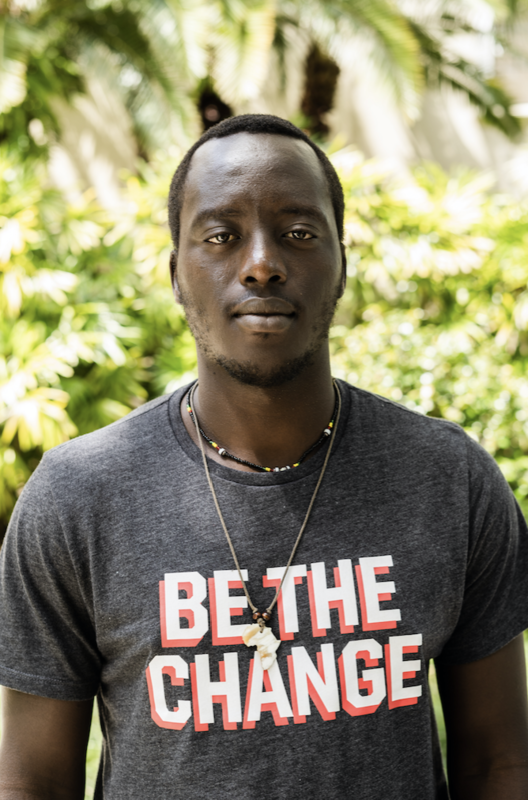 In August 2018, he volunteered at Bidi Bidi refugee camp in Uganda with his mother, where he helped 10 women, who, like his mother, needed to provide for their families but did not have the means to do so. They were selling produce inside the camp as their main means of income. James helped the women expand their individual businesses into one cooperative. “Standing in front of these women, I recognized that they had given me an awareness for empowering women in a community that treats them as second class citizens. They had the answers to their issues but not the space or opportunity to speak on those issues,” he said. He now hopes to build a water tank and create a community garden within the camp. 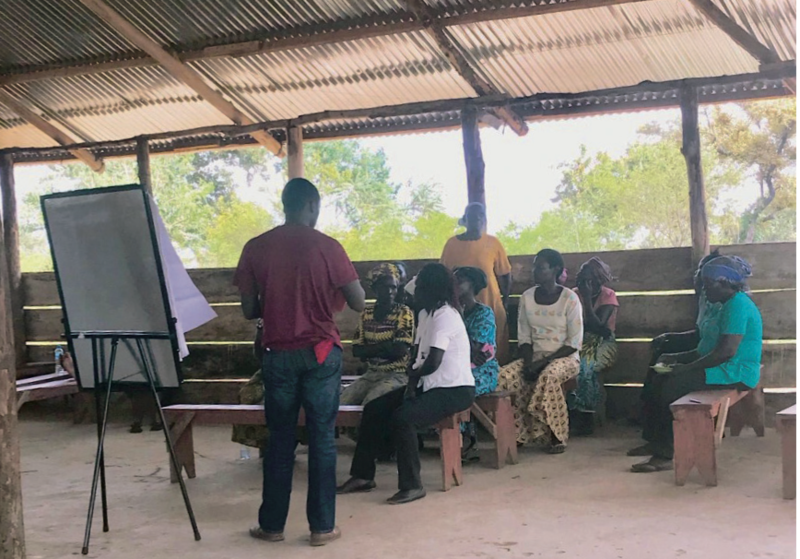 James hopes to attend graduate school to expand the community of like-minded people he has met over the years and influence policies that alleviate poverty. Additionally, he wants it to empower other refugees. 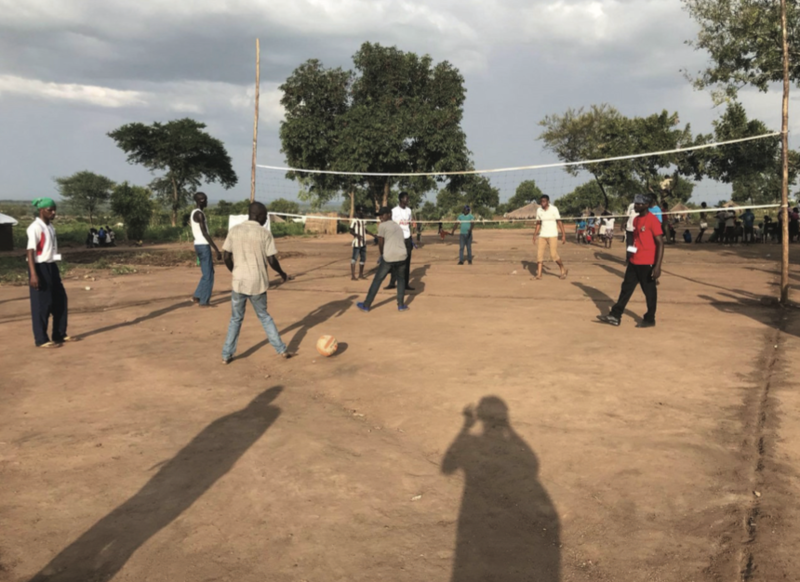 “My attainment of graduate school strengthens me but also shows other refugees the possibility of them entering graduate school as well,” said James. According to the United Nations, only about 1 percent of displaced people have access to higher education.